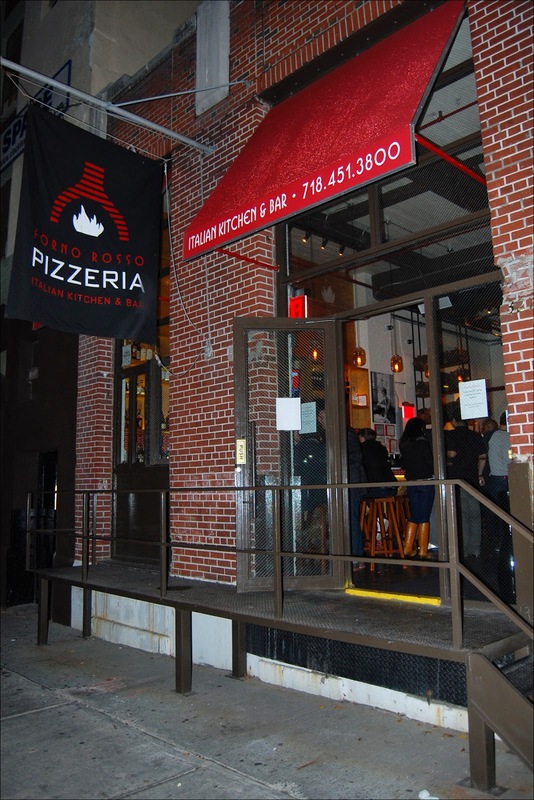 Forno Rosso is an italian restaurant in Brooklyn Heights that specializes in wood fired pizza. It has a great atmosphere, and serves really good italian food. It has a very at home feel to the place, and is great for lunch or dinner.